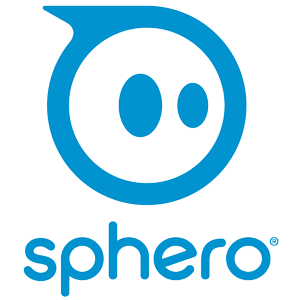 Since the launch of their BB-8 droid, Sphero has built a reputation as a company that delivers some of the most detailed, life-like robotic toys on the market. After winning hearts with the lovable BB-8, Sphero has partnered with Disney to release a range of dynamic new toys including their app-enabled R2-D2 and BB-9E droids and the Ultimate Lightning McQueen race car. Fictiv and Sphero have partnered together on several projects—most recently, Sphero chose Fictiv’s Polyjet 3D Printing Service to expand their prototyping capabilities and develop Lightning McQueen’s small, complex gears. 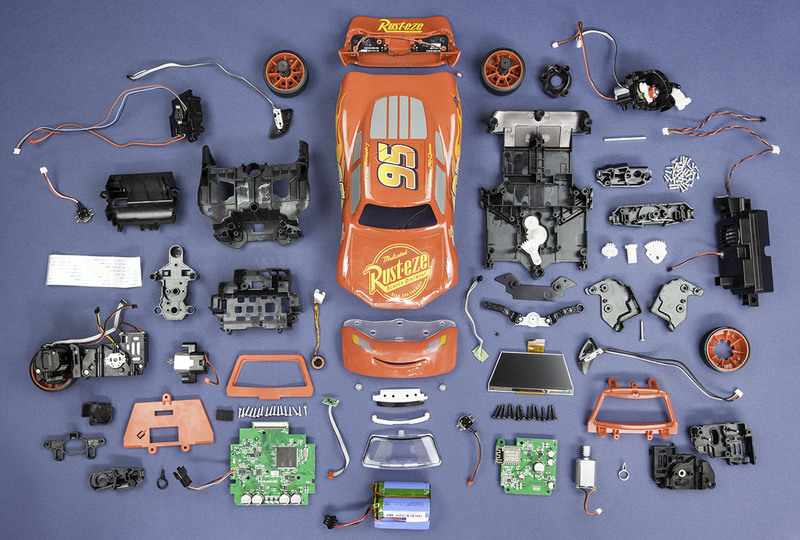 To build toward a proof-of-concept for Lightning McQueen, the Sphero team approached the prototyping process as a series of subsystems. For the initial prototypes, the team started with FDM 3D printing to build a chassis to mount breadboards onto and attach a variety of sensors and microprocessors to control and steer the wheels. "We were looking for a partner that could help us expand our material choices, and that’s where Fictiv stepped in." 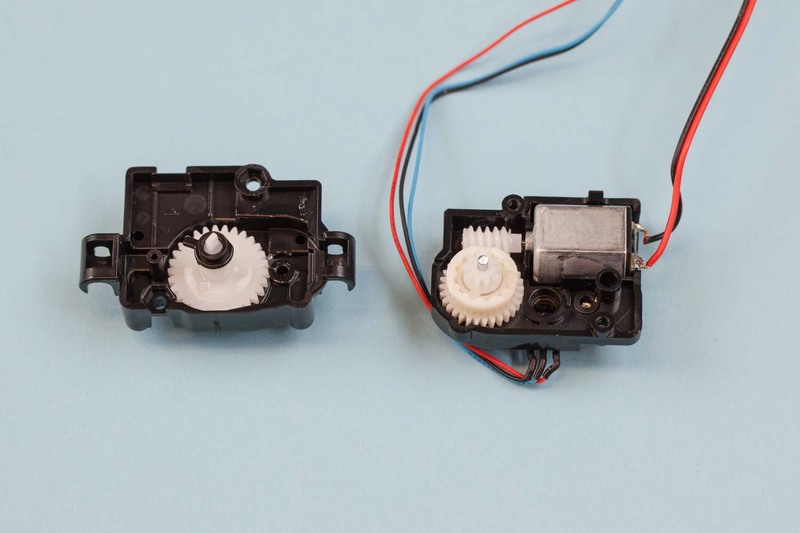 As part of these initial subsystem prototypes, the Sphero team faced a challenge with the very small, complex gear teeth — part of Lightning McQueen’s driving and suspension gear boxes. Smooth, emotive suspension and high performance driving characteristics were considered two of the highest priority subsystems for bringing this product to life; to give the robot smooth motion that could truly recreate the animator's intent was absolutely critical. So prototyping these subsystems received many man-months of attention. At this point, the team turned to Fictiv to expand their prototyping capabilities. “We were looking for a partner that could help us expand our material choices, and that’s where Fictiv stepped in,” Doug shares. "We were prototyping so fast so if we waited even two weeks for parts, the design would’ve changed. Fictiv was able to provide rapid turnaround." 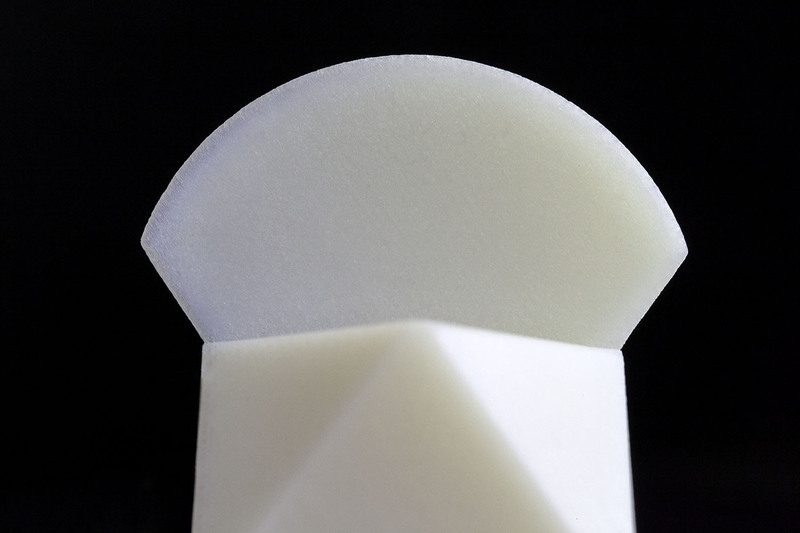 Sphero chose Fictiv’s ABS-Like material for its increased strength and smooth surface to reduce gear friction.